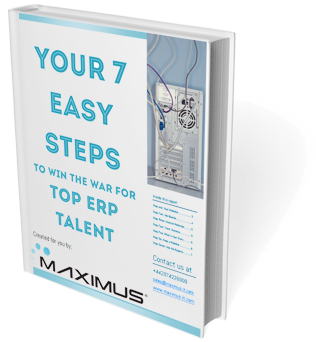 Recruiting in the ERP & CRM Sector? Do you find you have the same constant struggles when it comes to recruiting? Do you have problems retaining good staff? But even more problems finding good replacements?